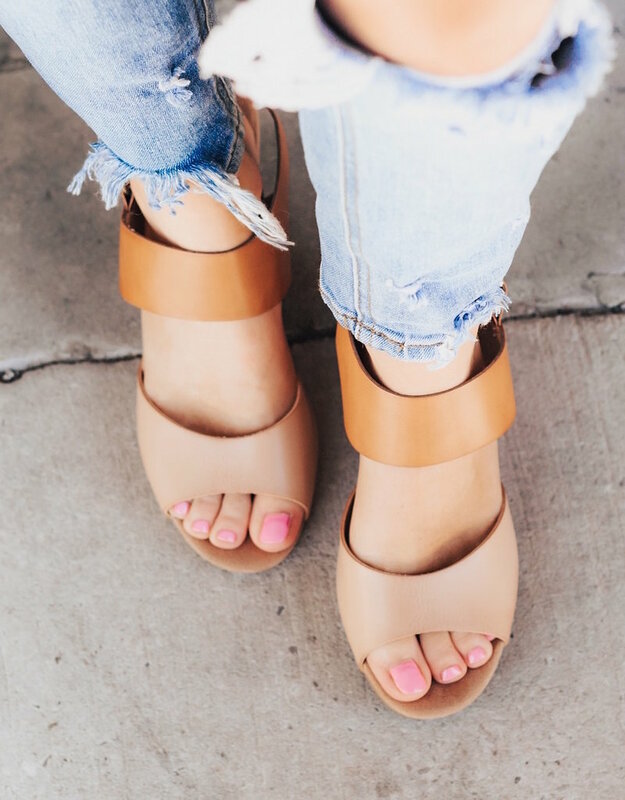 Whether you're spending a shopping day with the girls or on a date night with your significant other, this sandal is perfect for whatever adventure comes your way! 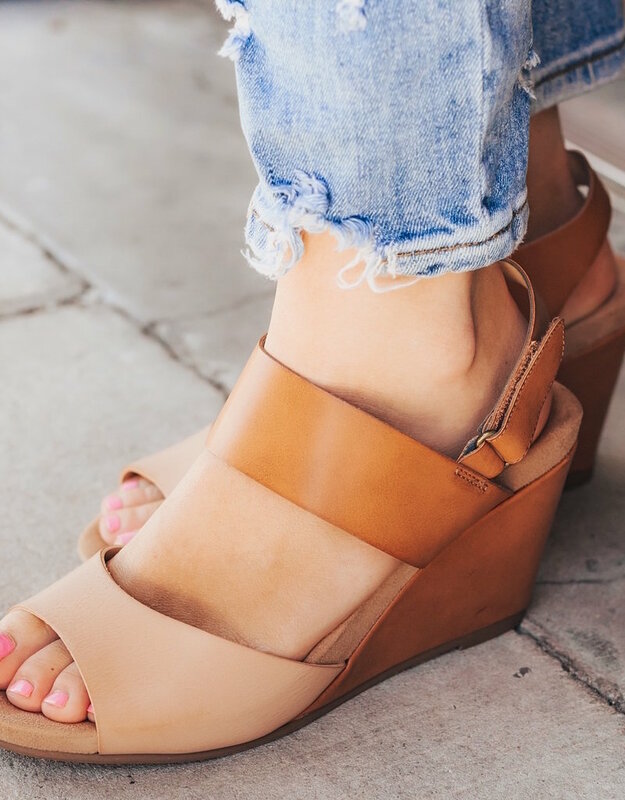 Be prepared for any scenario with these suede Chinese Laundry wedge sandals. You can't go wrong no matter which way the wind blows you this summer!